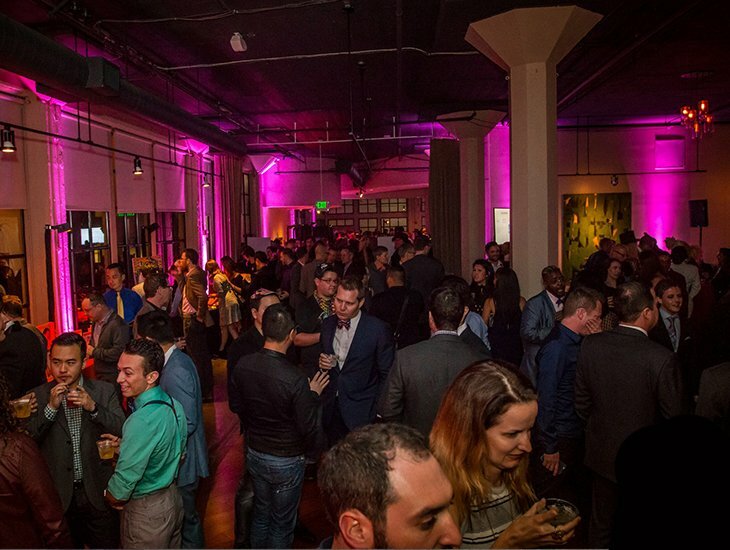 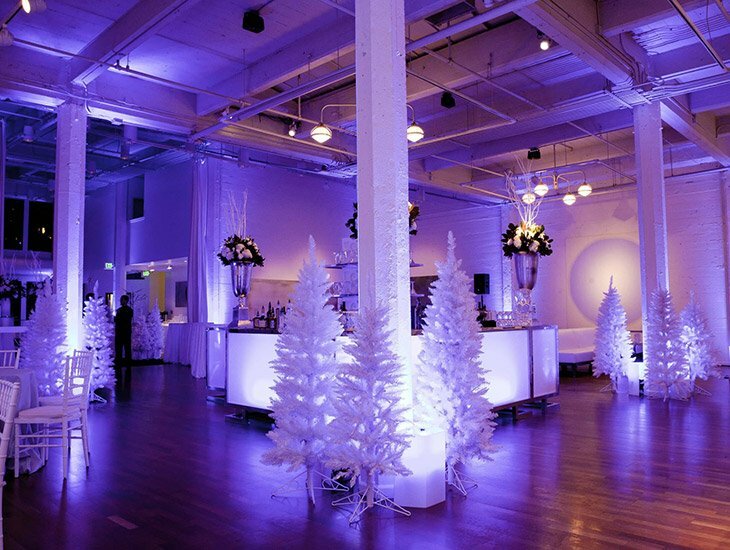 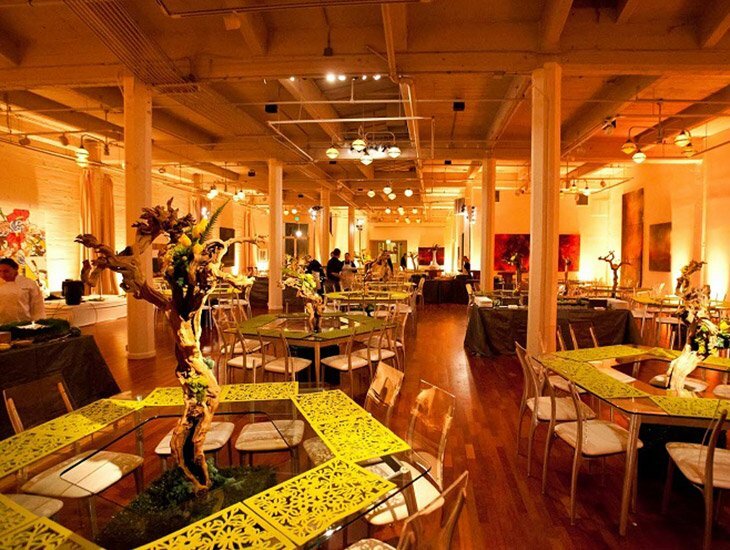 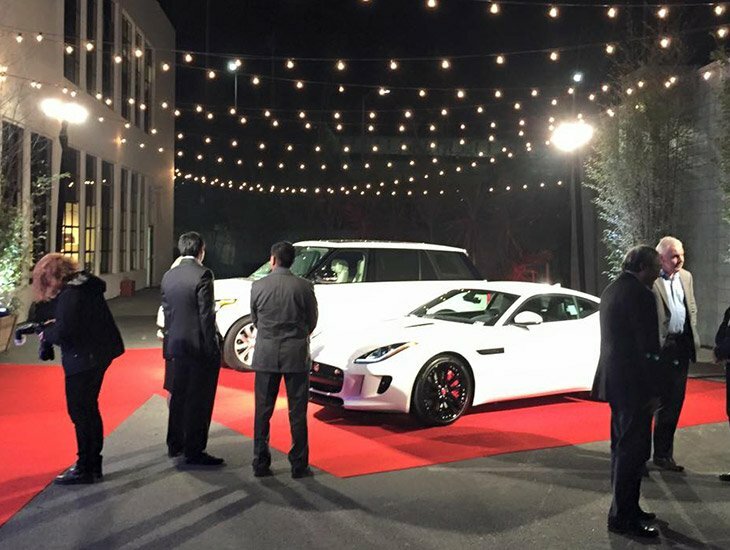 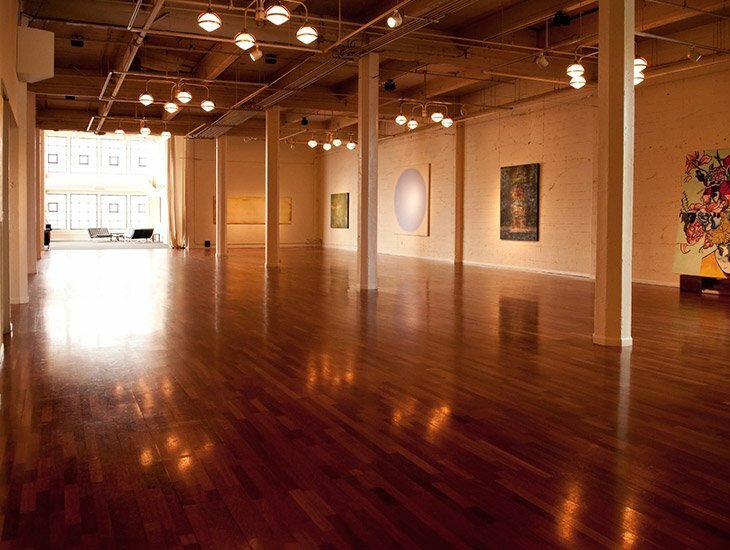 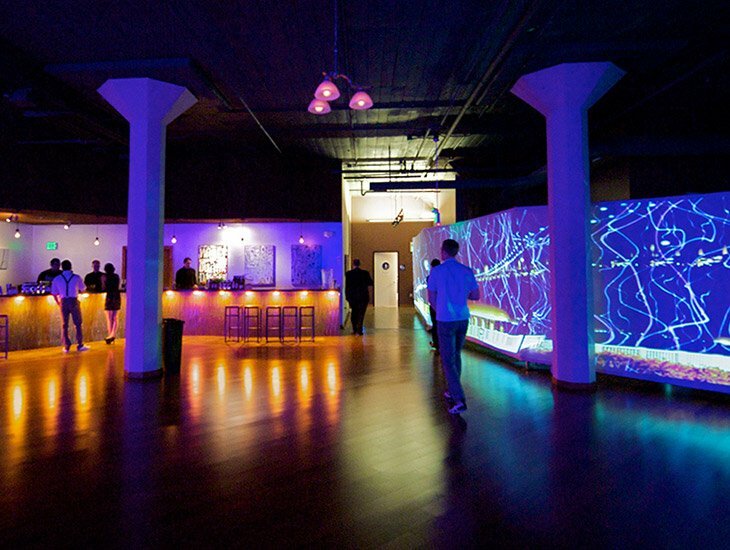 Terra Gallery & Event Venue is a premiere San Francisco event venue. 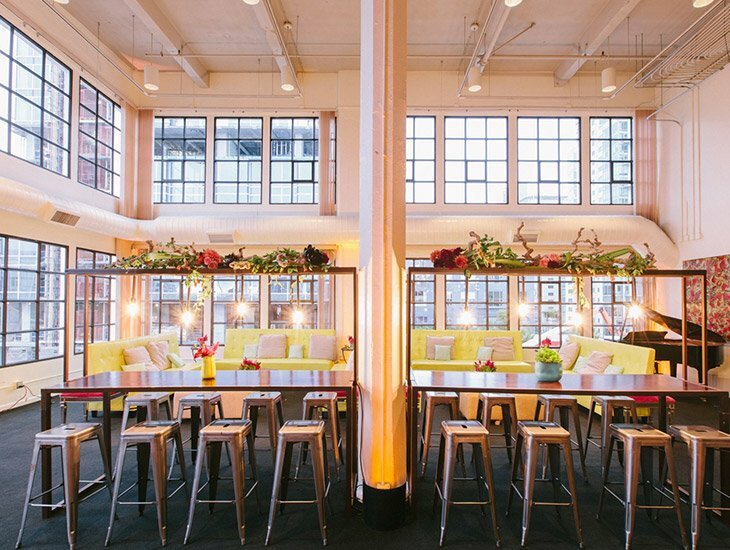 Two levels and a total of 24,000 square feet offer multiple environments to suit your needs. 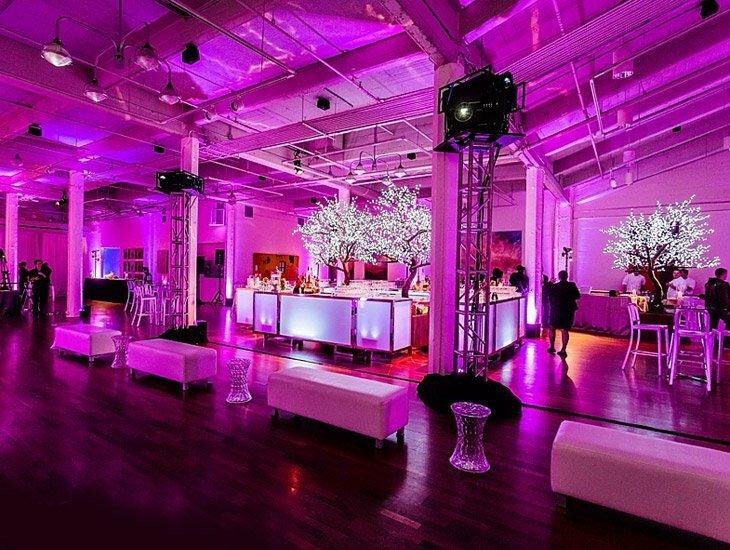 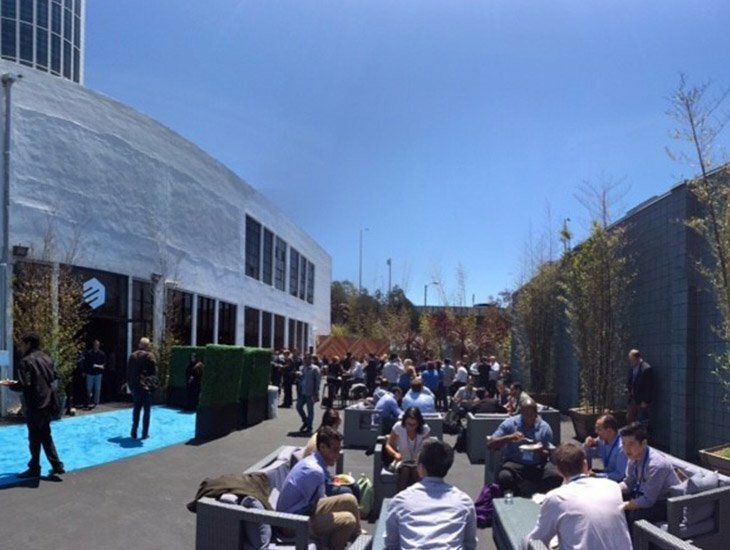 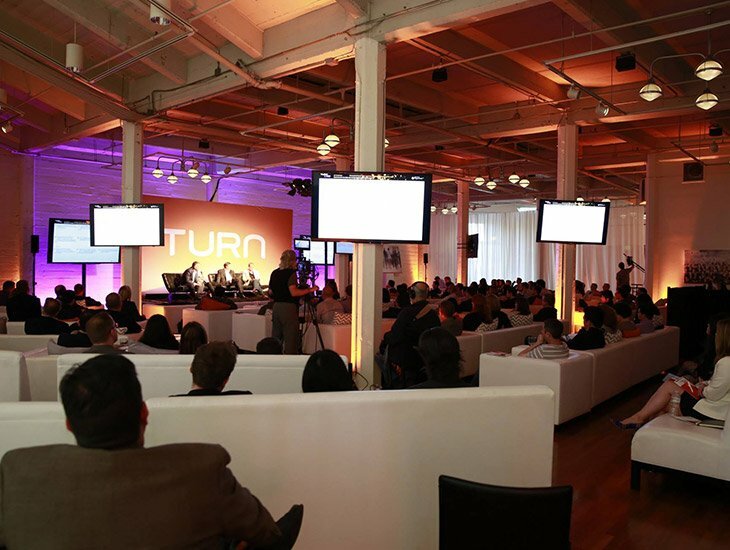 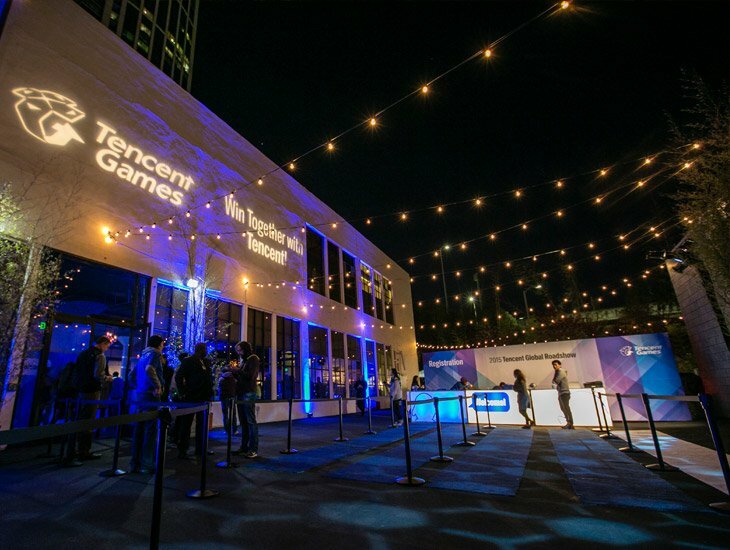 For information and ideas on how Terra can be transformed for your event, contact us and make an appointment for a tour today.